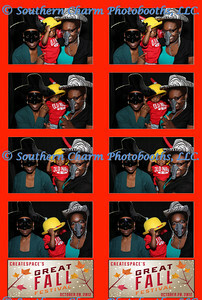 What an awesome Fall Festival. 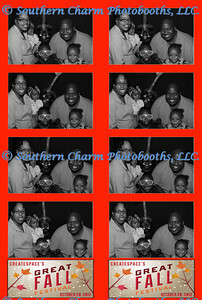 Createspace held its Fall Festival at the Mixson Barn in North Charleston on October 20, 2012. 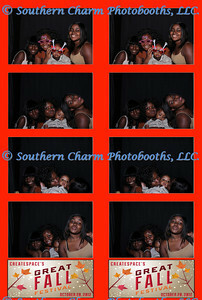 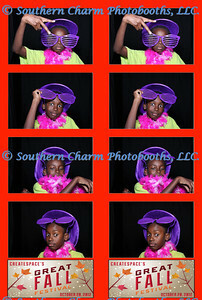 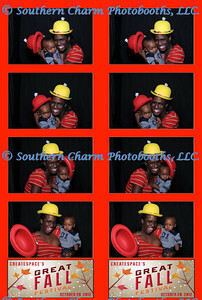 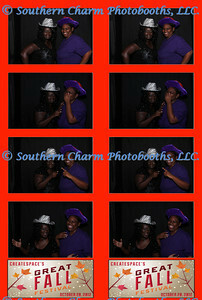 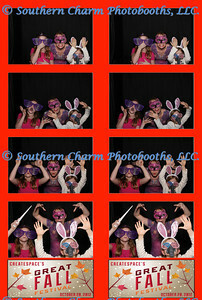 Here are the images from their photobooth. 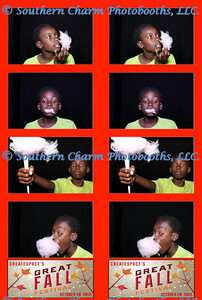 Check out the FUN. If you want to have a print of your pictures, just click the buy button above the picture. 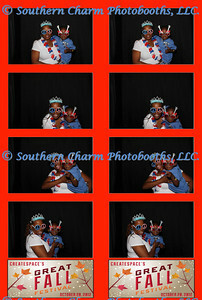 All pictures or merchandise will be shipped directly to you. 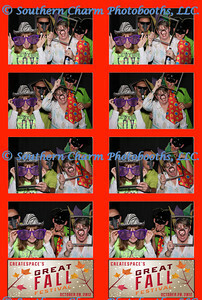 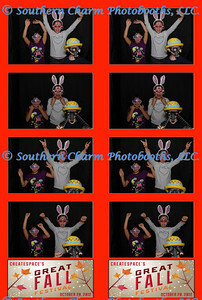 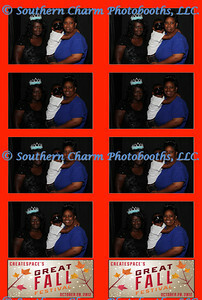 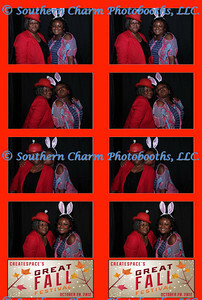 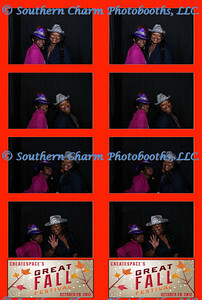 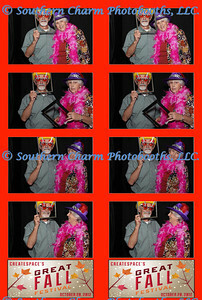 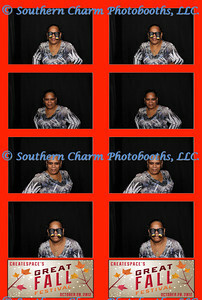 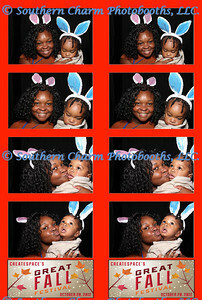 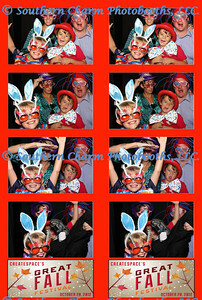 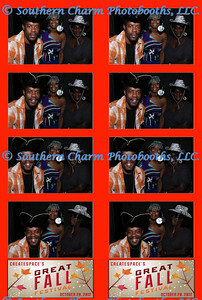 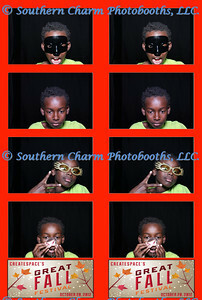 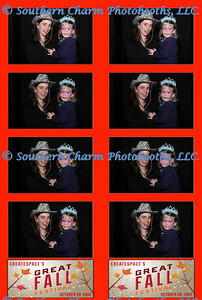 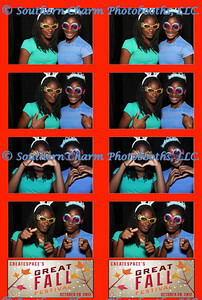 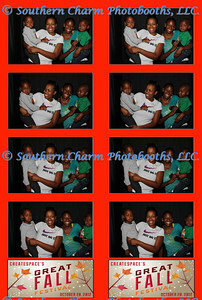 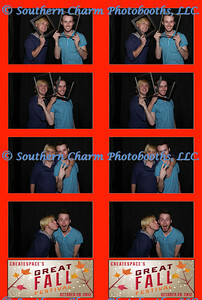 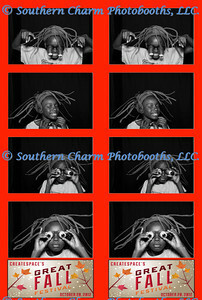 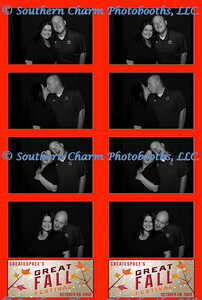 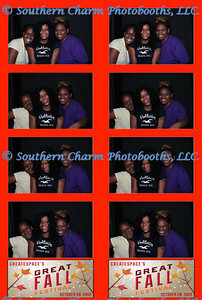 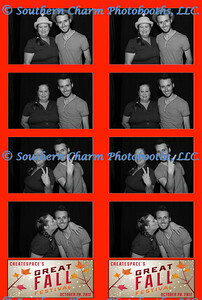 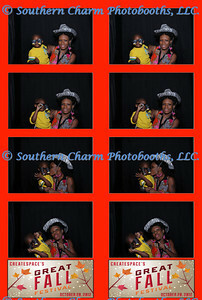 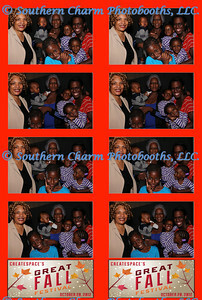 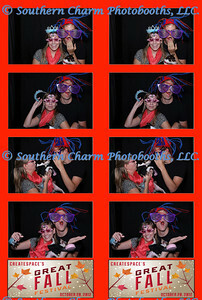 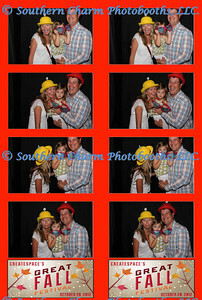 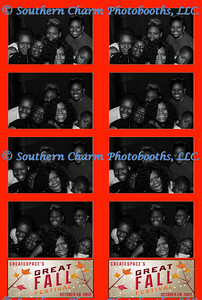 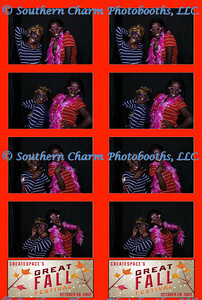 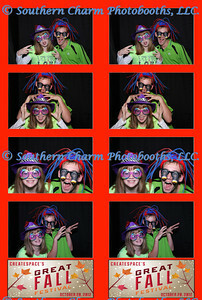 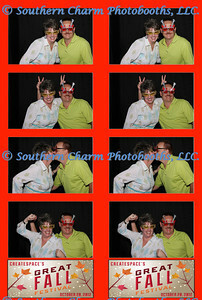 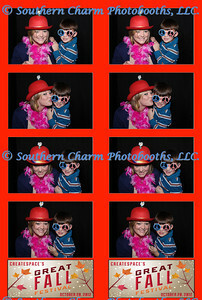 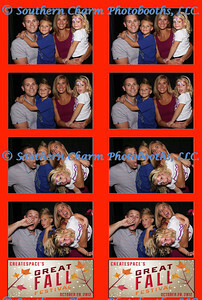 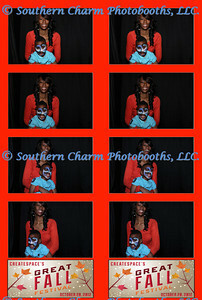 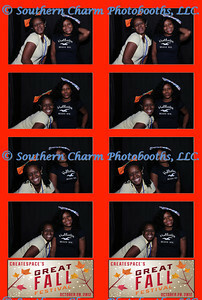 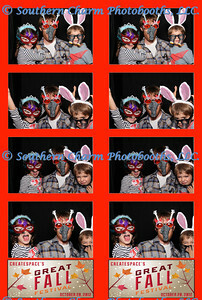 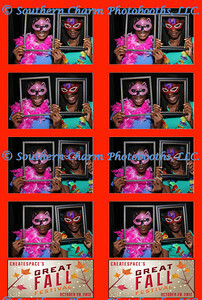 If you purchase any photos the Southern Charm Photobooths watermark will be removed. 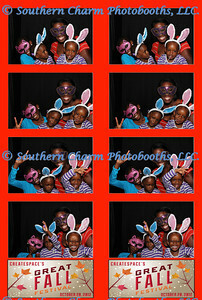 Have fun shopping!